You love your vehicle. Whether you drive a hatchback, a sedan, or an SUV, you love that it gets you to where you need to go, and that it provides some security. You love the way it looks when it is freshly cleaned, and love how comfortable the interior is. To keep it looking good, and add more security, car window tinting Perth is a must. for would-be thieves to see what you have inside. By taking away the ease and opportunity, you deter many petty theft attempts. Mobile security window tinting also increases the strength of the glass because it is about ten times thicker than standard winding tinting film. Should someone or something strike the window, a security window tint makes it more difficult to shatter the window, and keeps shards of glass from exploding into your car. The heat and sun can cause accelerated wear on the interior of your car. 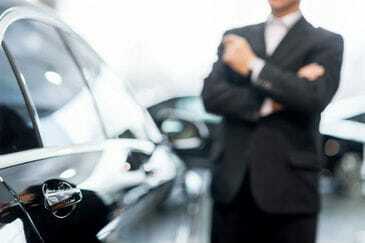 Whether you are looking at the plastic dash, leather seats, or regular upholstery, a worn interior makes your car less attractive and reduces the resale value. Mobile window tinting can reduce the total solar energy admitted into your car by up to 60 percent, extending the life and beauty of your interior by many years. Getting into a car that has set in the intense Perth sun for any length of time can be extremely uncomfortable. Add to that, the sun beating in on you while you drive, and you have what some refer to a tin oven on wheels. Fortunately, mobile window tinting can drastically reduce the amount of heat your car traps inside. By filtering out up to 60 percent of total solar energy, your car is spared from much of the intense light that causes the temperature to rise. This means less burned legs and backs when you get in your parked car and a more comfortable ride for you and passengers alike while driving. Add to your vehicles aesthetic appeal by adding a complementary window tint. 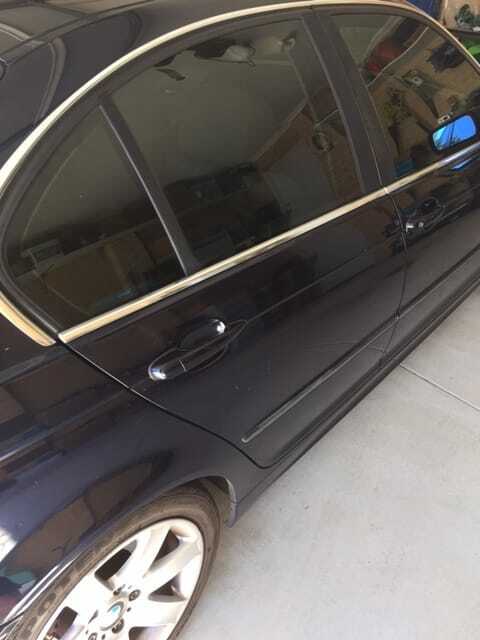 Whether you simply want a few shades darker for security and to keep the sun and heat out, or you want a complementary colour to match your custom paint job, there is a window tint that is sure to meet your tastes and increase the desire and value of your car. Many people think that adding a window tinting film to their vehicle is a simple job. And they are right, it is fairly simple. However, that does not mean it is the best option. Many DIY window tinting films are low quality, and so do not hold up under the intense Perth sun. Further, most DIYers do not know how to properly install window tinting films. This leads to bubbles and the tinting film coming off the windows prematurely. All of this means that for most DIYers, it is a waste of money and leaves them without the safety, comfort, and beauty of quality automotive window tinting. 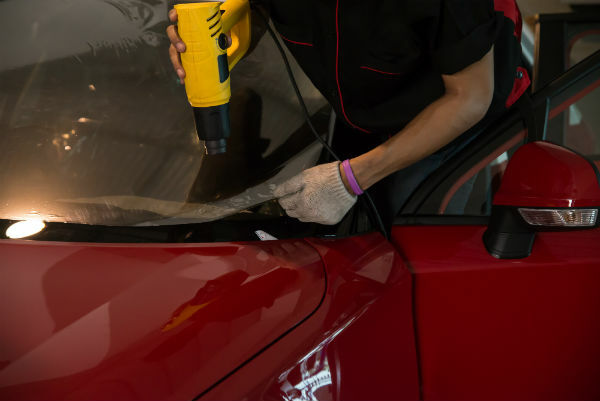 Our team have decades of experience in car window tinting. 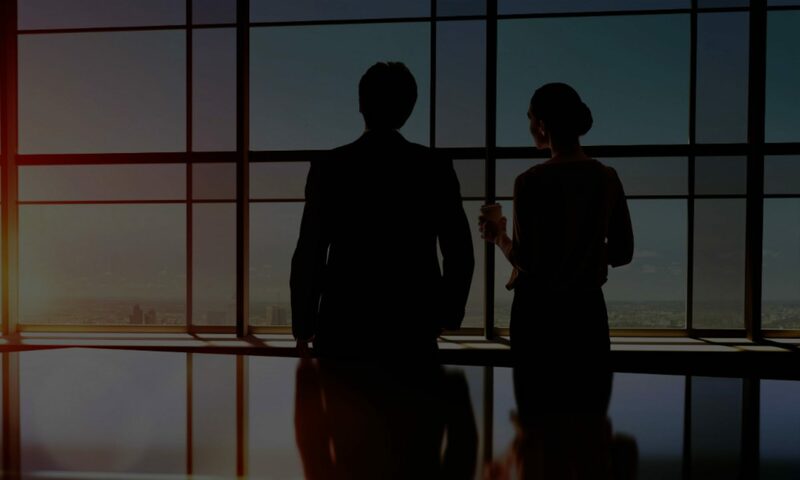 We have worked in Perth and other areas of Australia, plus internationally at large companies such as Window Tinting Tampa, who are renowned for their expert car window tinting services. Get all of these benefits without taking a second mortgage on your home. 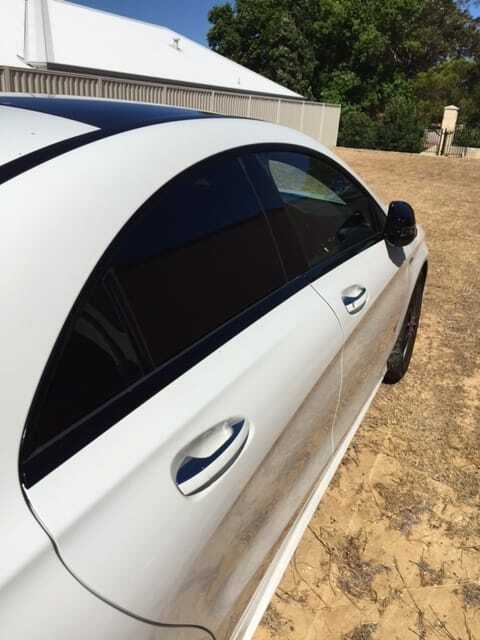 Contact our team of mobile car window tinting Perth professionals to get started. We will evaluate your vehicle, your needs, and help find the best window tint at the best price.